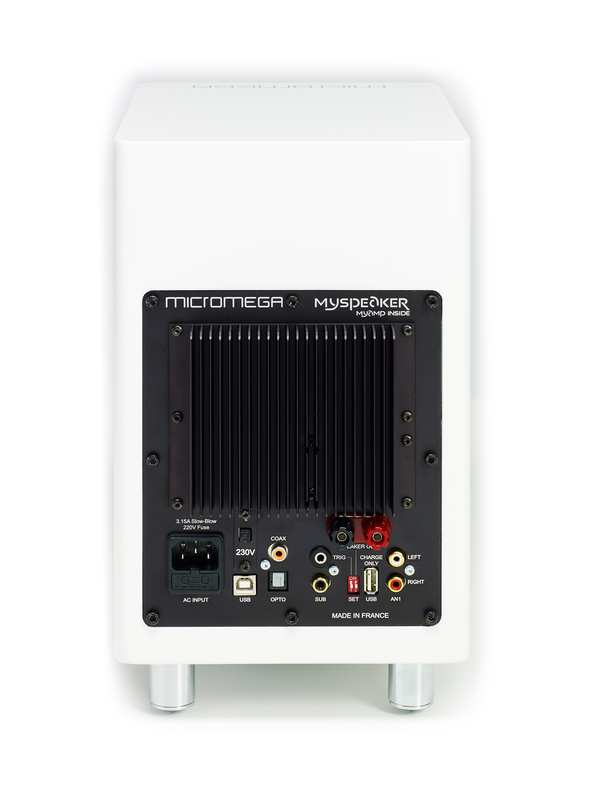 MySpeakers BT is a perfect combination of Micromega’s acclaimed MySpeaker Hi-Fi loudspeaker model with the power of the MyAmp stereo amplifier internally built-in for an exquisite active listening solution. 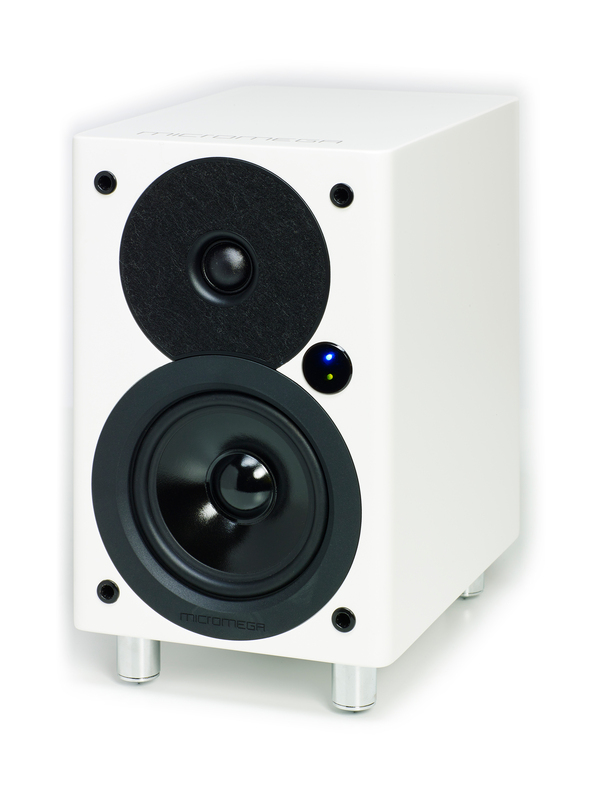 The merged technology also provides MySpeakers with direct USB, Bluetooth, coaxial, optical and analogue connectivity. 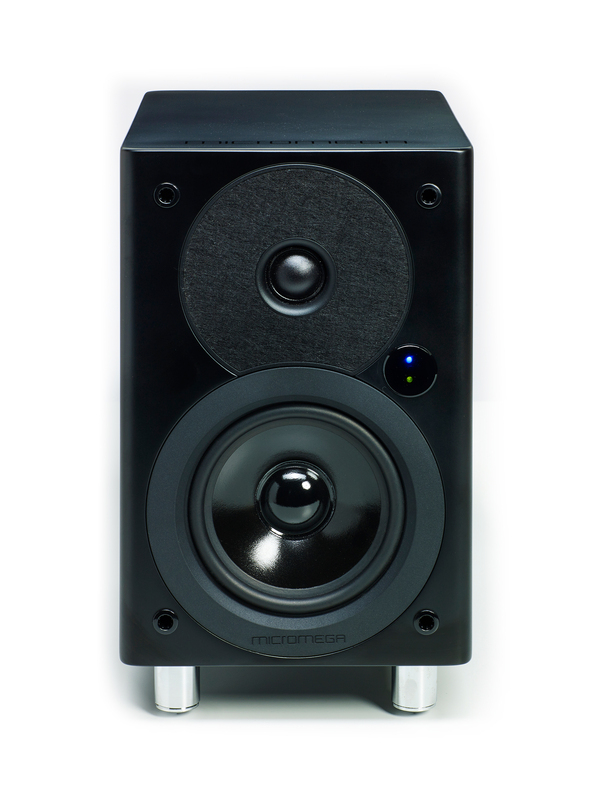 As with the original passive version of MySpeakers, the Bass-Reflex port is located on the underside of each unit and does not suffer from sensitivity with regards to placement. 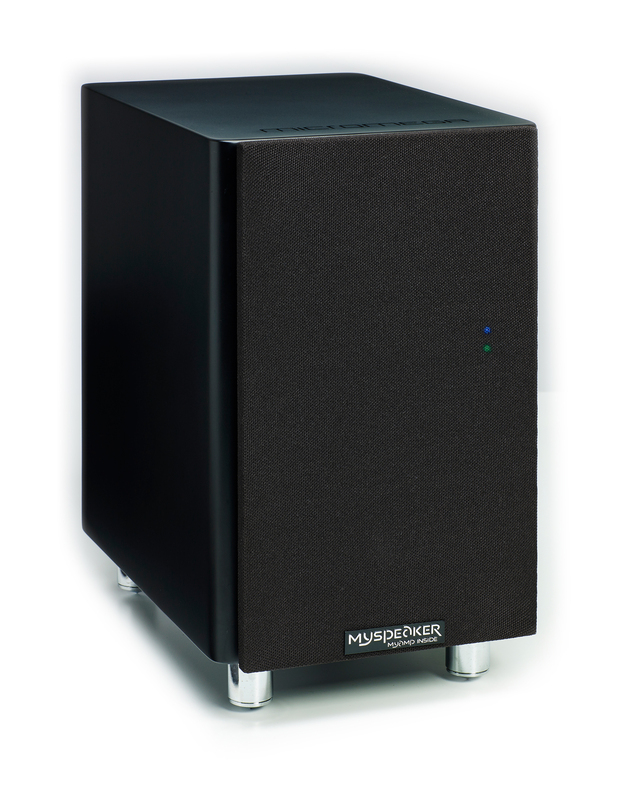 MySpeakers tweeter horn is also coated with a useful absorbent material which avoids cabinet reflexion for increased precision in sound delivery.